Are NSW first home buyers set to move north? Last Tuesday was the NSW budget release. 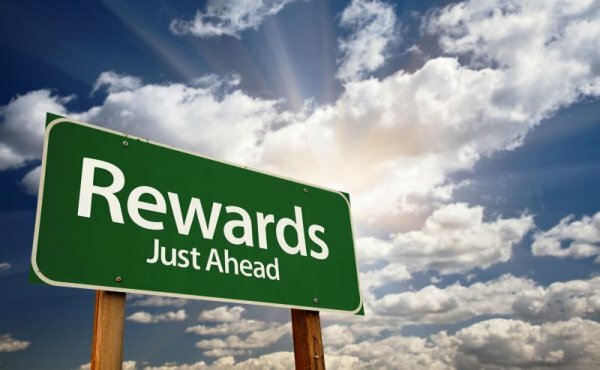 While the NSW Treasurer Gladys Berejiklian hinted prior to the budget delivery that they might be assistance for first home buyers, the Treasuer simply got aspiring first home buyers in NSW hopes up. The Treasurer delivered no new schemes, no increases to the Grant and no Stamp Duty relief…….although the Government did say that the rollout of supply of land for residential development will continue. FHBA co-founder Daniel Cohen said the FHBA team were really disappointed with the NSW Government. “NSW is home to the most expensive real estate in the country. It is also home of the richest State Government. Yet NSW first home buyers receive some of the lowest Government help to achieve the Great Australian Dream of home ownership” Daniel said. Fellow FHBA co-founder Taj Singh backed Daniel’s comments saying “clearly the land release thus far hasn’t been effective enough in taming Sydney metropolitan property prices. 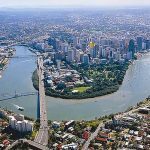 We actually wouldn’t be surprised if young NSW families start moving north of the border to Queensland”. 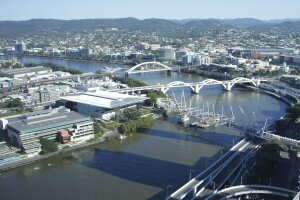 Taj added “Queensland is home to much more affordable housing, greater assistance for first home buyers and has many lifestyle factors to love”. One only has to look at our special Queensland FHBA New Homes of the Week to see the kind of value available in Queensland right now. 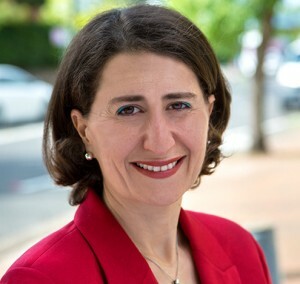 The NSW Treasurer said that the best way to help first home buyers is to bring on new supply to the market. The only problem is that the vast majority of new construction is for up-market, luxury living. “Traditionally new apartment construction was designed for market entry living. Clearly that’s not what current developments are about” Daniel said. FHBA estimate, based on Government data, that over 60% of first home buyers in 2015 purchased an ‘established’ property over a ‘new’ property. In NSW, home to Australia’s most expensive real estate, there is no Government help for first home buyers purchasing an established property. In comparison, just over the border in Queensland, first home buyers purchasing an established property up to $550,000 receive either a full or partial concession on Stamp Duty. Taj said NSW first home buyers have a right to be jealous of Queensland first home buyers. “We have prepared analysis which show’s a first home buyer with a budget of $450,000 receives much less help from the Government in NSW then they do next door in Queensland”. “On a $450,000 established home, a first home buyer in NSW will have to pay approximately $15,000 more in State taxes then a Queensland first home buyer” Taj said in relation to the research by FHBA. “As for a new home, a Queensland first home buyer from July 1 will receive a double size Grant”. Analysis by the Real Estate Institute of NSW (REINSW) last week revealed that the Stamp Duty brackets in NSW have not changed for the past 30 years. The average Stamp Duty paid on a transaction in May 2016 was $31,461, in May 2015 it was $29,288 and in May 2014 it was $24,696. REINSW president John Cunningham said “we have seen the median house prices increase 30% to 40% and move a lot of people into new Stamp Duty brackets. With the creep not being addressed, affordability is being hurt”. While the effectiveness of First Home Owners Grants has been questioned over recent years, FHBA recommends that the NSW Government consider introducing Stamp Duty concessions on established property in a similar way to Queensland. “Even a 50% discount on established property would make a huge difference to struggling first home buyers in NSW” Daniel said. “It would help first home buyers with the biggest hurdle in owning their own home, putting a deposit together”. To see what Government assistance first home buyers in NSW can currently apply for please visit our NSW Grant & Concessions Guide. Try our Stamp Duty calculator to estimate your Stamp Duty costs and potential Government assistance you may be eligible for.